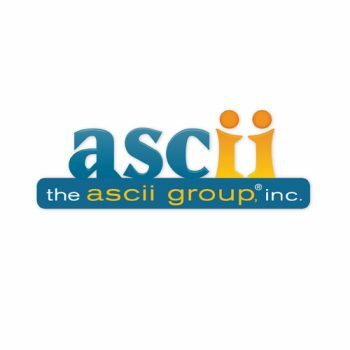 Affiliations - Erie, Meadville, Fairview | Szymanski Consulting, Inc. 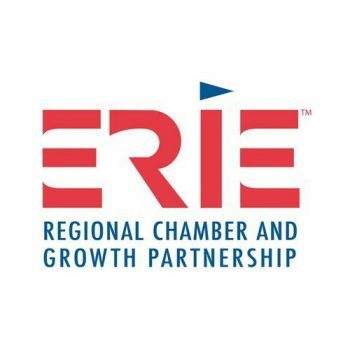 The Erie Regional Chamber and Growth Partnership is a 501c3 corporation formed in November 2002 through the merger of the Erie Conference on Community Development, the Erie Area Chamber of Commerce and Erie Insight. 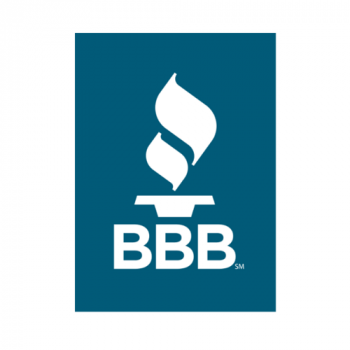 The Growth Partnership division is comprised of top decision-makers from Platinum, Gold, and Silver Chamber members. The group’s current membership of more than 140 is overseen by a 15-member steering committee. The team advances transformational community initiatives that impact the region’s long-term economic future. 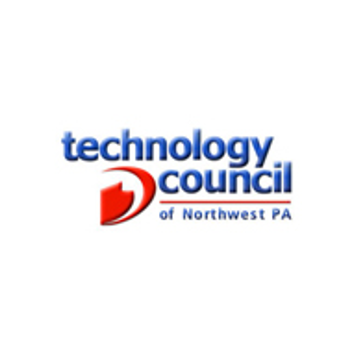 The Technology Council of Northwest PA is a nonprofit corporation of technology companies and professionals using technology to be globally competitive. 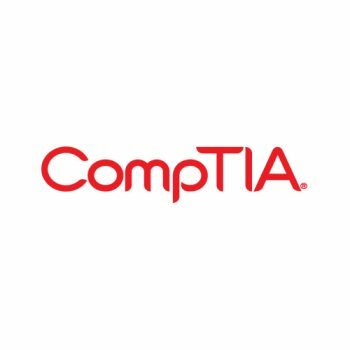 Our mission focuses on the development, use and growth of technology in Northwest PA.